Plastic Business Cards with USB memory are the coolest business cards. 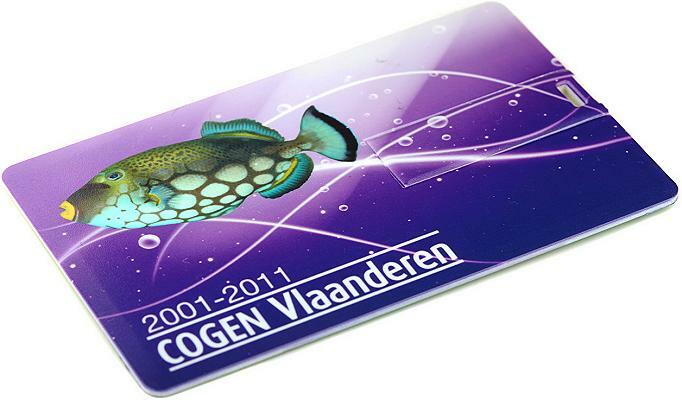 This printed USB business card is a best seller because it gives you a large print area on which to convey your promotional message. You can have a beautiful memory stick to your exact design and deliver a thoroughly professional image of yourself or your business. 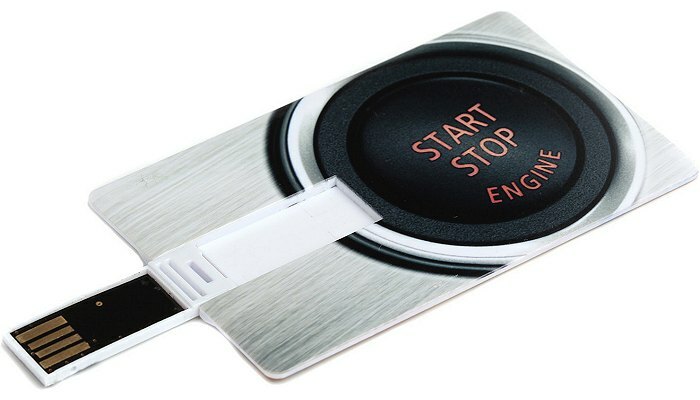 Other types of memory stick are fun and attractive too but this one slips neatly into a business card wallet so you know your customer or prospect will keep it close at hand at all times. It is going to stand out and get your brand noticed. 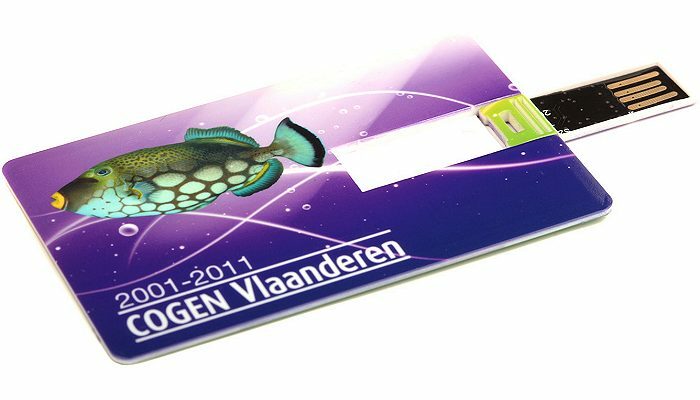 We also provide this quick production version USB Business Card slim line CPD69 from our European supplier with delivery 6 working days from artwork approval. The prices below are for our standard delivery period so please take a look at this express USB drive if you are in a hurry. Plastic Business Cards with USB memory are cool business cards. 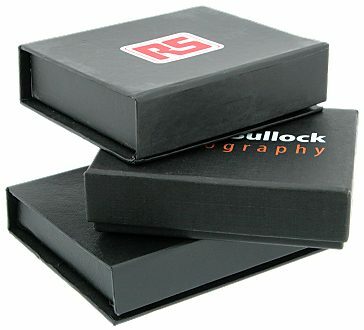 When you give your business card to your potential client or valued contact they will wonder what is stored on it. Naturally your contact details in whatever electronic formats are in vogue but also anything else that conveys your message. 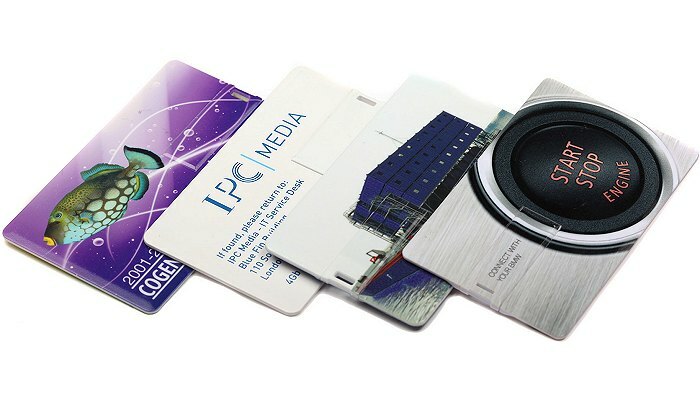 You could include your entire catalogue on your business card. How cool is that?